Do you have trouble hearing? Do certain sounds seem much quieter than they used to? If so, then you may be suffering from hearing loss, which means you could need a hearing aid. In order to find the right device for you, it’s important to visit a hearing care provider to be fully assessed and have your symptoms evaluated. When people are talking to you - or if you’re having a group conversation - and you’re constantly asking them to repeat themselves, then that’s not a good sign. Likewise, you may feel as though everyone is mumbling or whispering, when they’re actually talking at a normal volume. This is a telltale sign of hearing loss so you may need a hearing aid. Do you find that everyone keeps telling you to turn the volume down? Perhaps you’re watching TV or listening to the radio in the car, and your family members are saying it’s way too loud. This indicates that you’re experiencing hearing loss because you need to turn the volume up high to listen to things comfortably. Perhaps you’re not having any problems with hearing people that you’re talking to face-to-face, and you can hear the TV pretty clearly. But, what if you’re finding it hard to hear things coming from different directions. For example, someone is talking from a different room and your ears just can’t pick up the sound. Or, you’re in a crowded room, and you can’t pinpoint the location of sounds coming from all over the place. This shows you have a specific type of hearing loss that can usually be fixed with a hearing aid. Finally, you will most likely need hearing aids if you’ve experienced any of these problems for more than a couple of weeks. 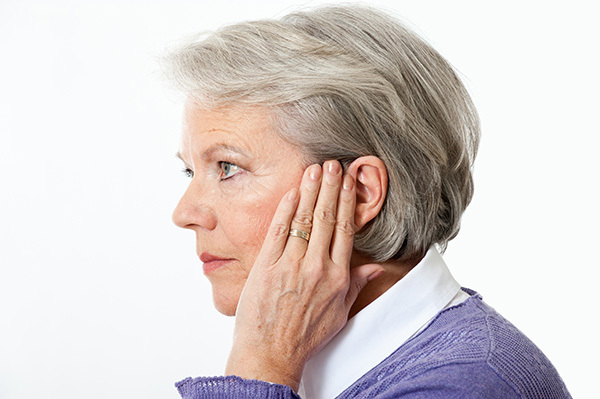 Other issues can happen which may cause temporary hearing loss, such as an earwax impaction or infection. But, if they’ve been occurring for a long time, then that shows there’s definitely a permanent hearing loss problem. So, it’s off to the hearing care provider to get your ears looked at. Ultimately, the only way to know if you genuinely need hearing aids is by booking a hearing test with your hearing care professional. Talk to your provider about the symptoms you’ve been experiencing and trust in their expertise to lead you to the right treatment.